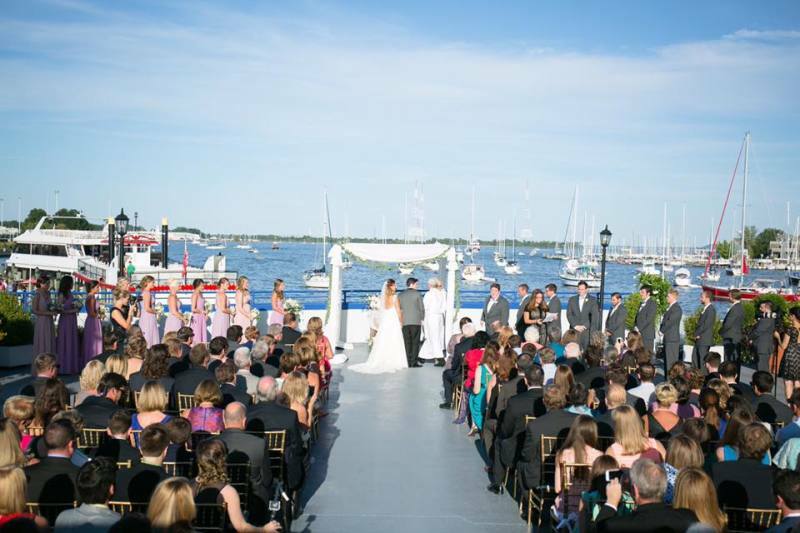 With the majestic Chesapeake Bay as the backdrop and our experienced wedding planning staff at your side, your waterfront wedding will be as perfect as you imagined at the Annapolis Waterfront Hotel. The Annapolis Waterfront Hotel has 16,000 square feet of both indoor and outdoor function space, including the Chesapeake Ballroom (3,850 square feet). The newly designed patio, complete with fire pits and casual seating groups, is one of the most popular event spaces in the region. Overlooking the bustling Annapolis Harbor, this 8,600 square-foot outdoor space includes 2,077 square-feet of tented space. Our culinary team will delight you and your guests with exceptional food and beverage. Maryland seafood is readily available, along with more traditional items and chef specialties. 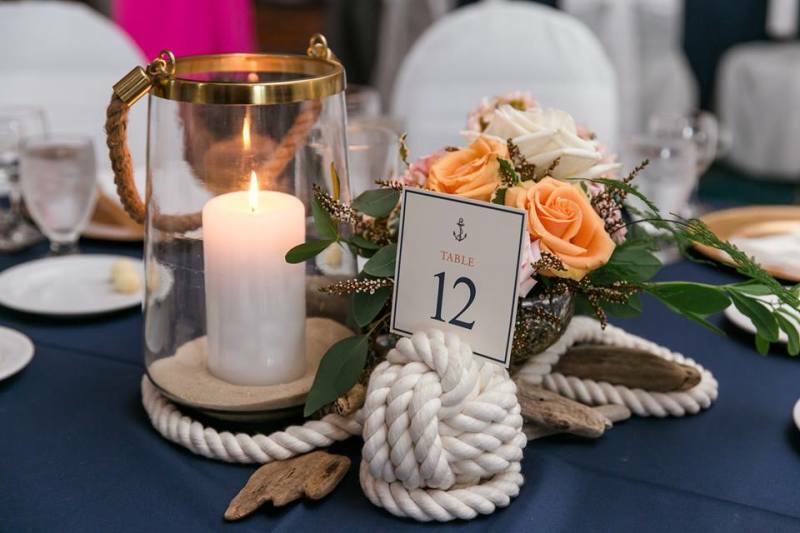 The Annapolis Waterfront Hotel is the perfect venue for the day and the weekend – with rooms suited for every loved one and an ideal location in the heart of downtown.